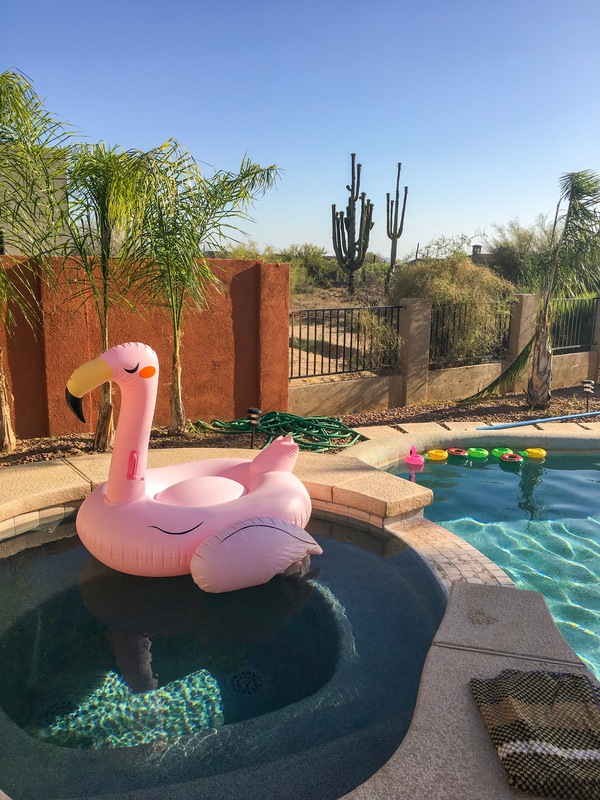 Whether your planning a bachelorette or girls trip to the desert read about my experience during a Bachelorette Party in Scottsdale AZ. 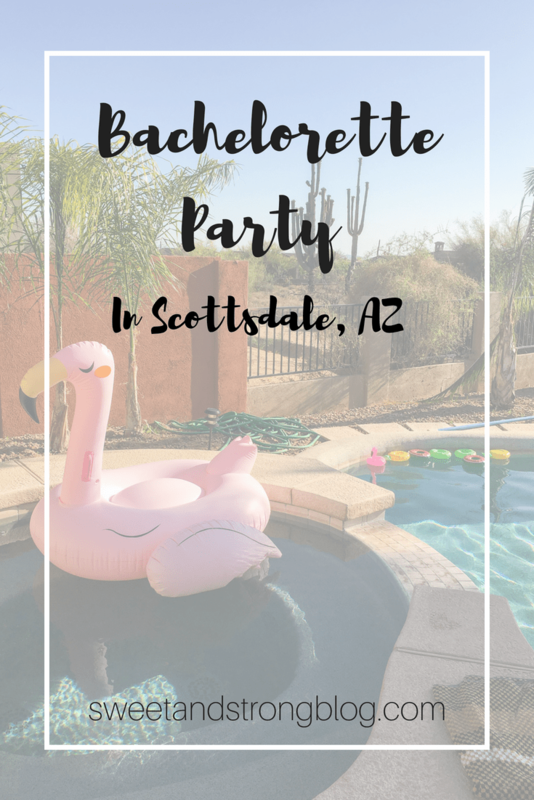 This post is long overdue as I was in Scottsdale for the Bachelorette party back in May and it’s currently July, opps! But life happens and as I’ve been stuck inside for the past four days because of all this rain on the east coast while the desert is experiencing extreme heat waves which makes me think of our time in Scottsdale. 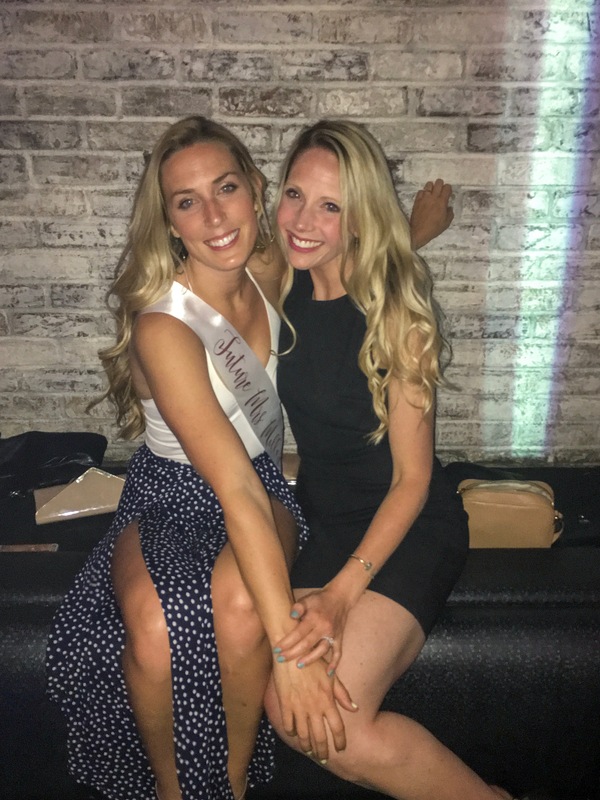 Quick little overview, one of my best friends from college Kelly got married in June and she really wanted a destination bachelorette party with all her closest girlfriends before the big day. 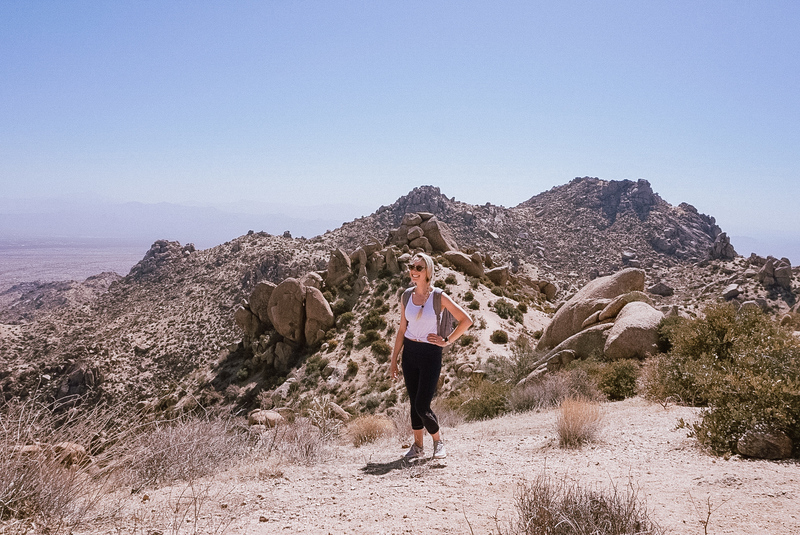 We looked a little into Charleston and Nashville before deciding none of us had ever been to Arizona and Scottsdale would be the perfect destination. In Scottsdale we would have great weather in May and be able to do a mix of hiking, hanging pool side, and going out. I immediately started researching things to do and places to stay. There are several beautiful resorts and hotels to stay at in Scottsdale. But we really wanted something a little more private so we booked a VRBO house for 3 nights. FYI when booking houses your options really open up when staying 3 nights as opposed to 2. We decided on a modern chic house in northern Scottsdale that slept plenty and had its own pool. We were a bit far from the livelihood of Old Town which is considered downtown Scottsdale. So if I were to do it all over again I might find something a bit closer. 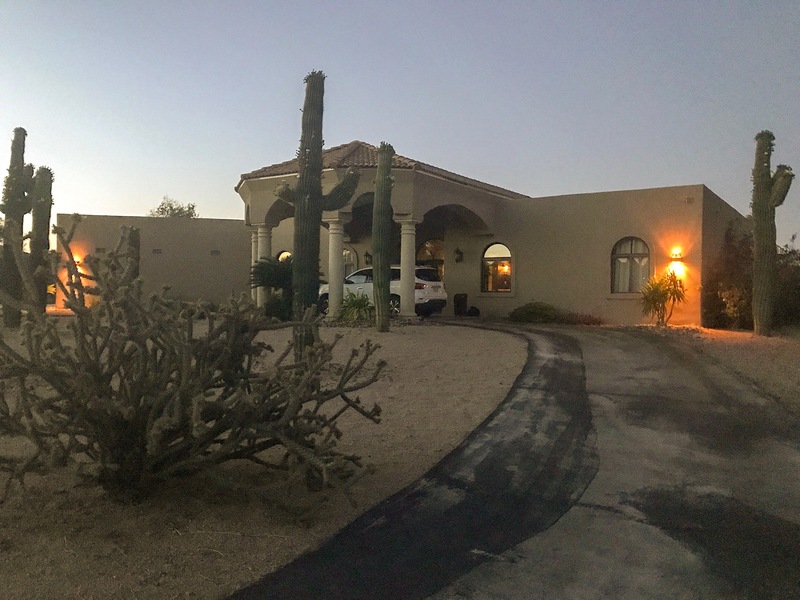 The first day after landing at the Phoenix airport we rented a car, Uber and Lyft are both available in the area as well. And we drove to lunch at Olive & Ivy in Old Town. Then walked around a bit before making our way to our VRBO house and stopping at Safeway along the way to gather groceries for the weekend. Once we were settled in, being the first night in the house we hung by the pool and ordered pizza from Grimaldi’s which was delicious. It was hard to find a non-chain pizza place that delivered so I ended up using DoorDash so we didn’t have to drive to pick it up. By the next morning all the girls had arrived and with the time change we were up at the crack of dawn and ready for the day. After breakfast we had plans to hike Tom’s Thumb. 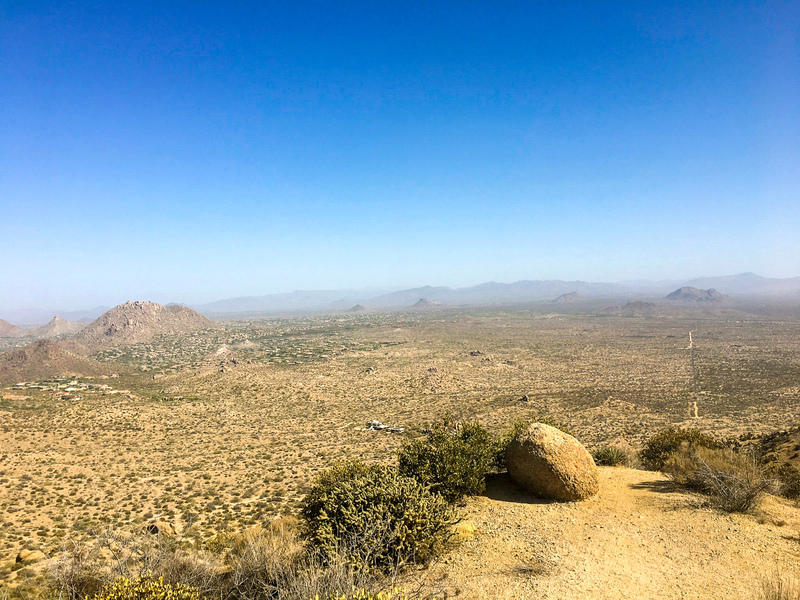 A local to Scottsdale told me there was also a hike up Camelback Mountain, but it was crowded and bit more of a challenging hike. Tom’s Thumb wasn’t far from our house so a short drive later we were on our way up the mountain. The trail is a little over 4 miles there and back and took us a little over 2 hours. The views were absolutely breath taking. 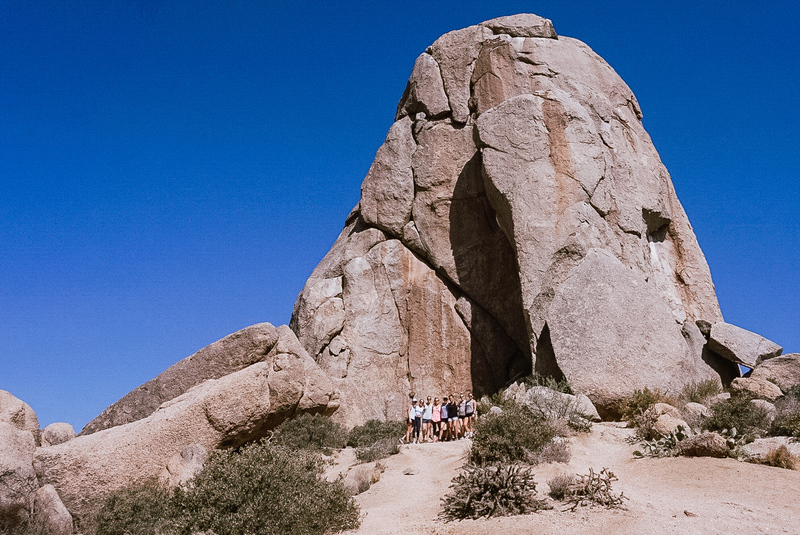 And Tom’s Thumb is just that, a giant rock that looks like a thumb, ha! Post hike we spent the rest of the day relaxing by the pool. This was the advantage of having our own place instead of trying to get lounge chairs by the pool and/or drinks at a hotel or resort. Later in the afternoon we started getting ready for our night out. I was given several great dinner and drink recommendations. We decided on eating at Diego Pops, they don’t take reservations however, so knowing this we got there early and we were seated nearly instantly. Diego Pops is a Mexican restaurant. Their food was super fresh and I’m assuming all house made. 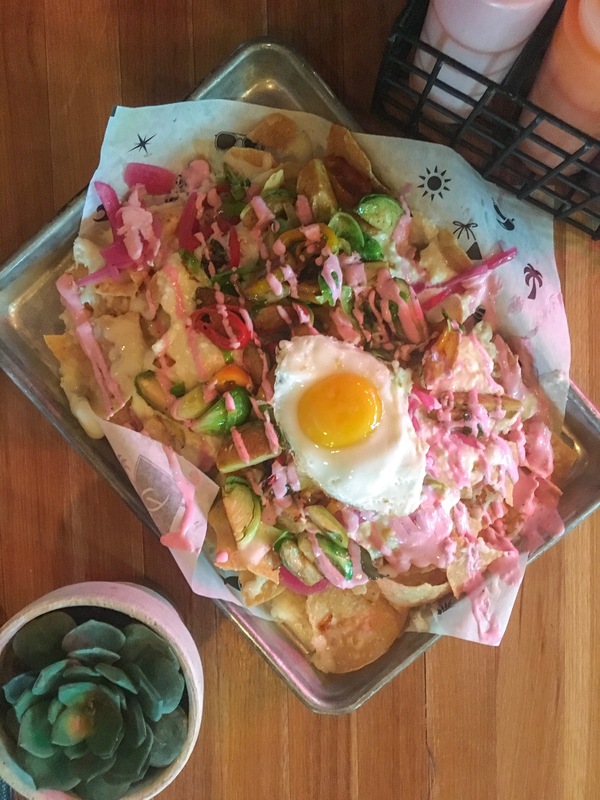 I sipped on a spicy margarita and as a table we ordered the queso and brussels sprouts nachos to share. Then many of us ordered a burrito or tacos a la carte for our entree. After dinner we were off to explore some of the bars of Old Town and took a golf cart ride, yes your read that correctly, instead of an uber or taxi you can also make your way around Old Town Scottsdale via golf cart. We stopped at the Dierks Bentley Whiskey Row Bar for a drink and then went around the corner to Dakota Club where we had reservations for the night. All the clubs in Scottsdale are bottle service only after 9 p.m. so we spent the rest of the night dancing away at Dakota. It was a great time, but I honestly wasn’t impressed with the staff. And you couldn’t request songs from the DJ which was a bit of a bummer. But overall a great girls night out. Feeling just fantastic the next morning, ha. 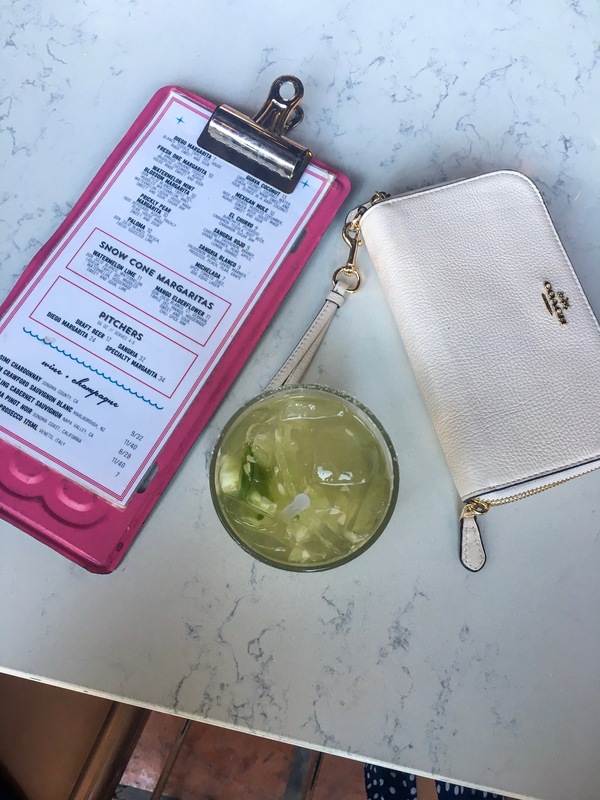 We knew we needed brunch and had made reservations at The Henry. 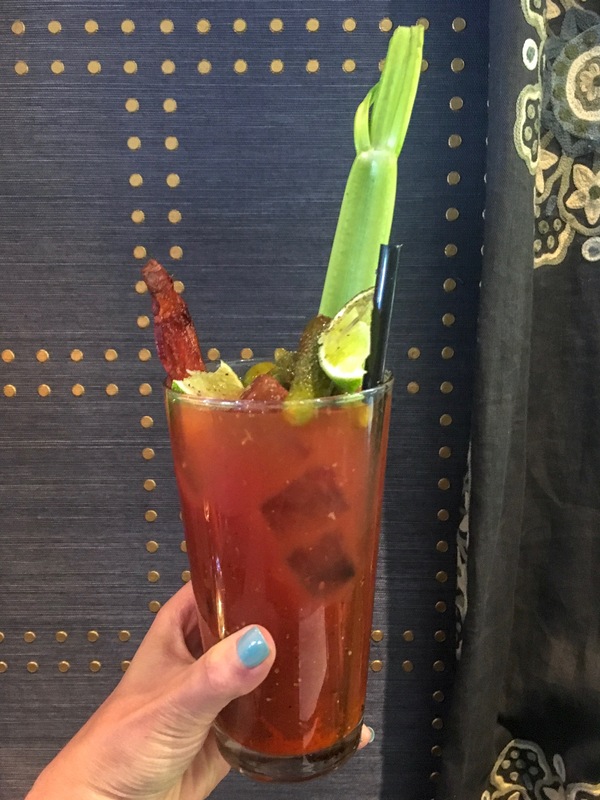 The restaurant is actually located in Phoenix and was a good 30 minute drive to get to but the food and build your own bloody mary cart were so worth it! The rest of the day was spent pool side and we cooked dinner at the house and gave Kelly her bachelorette gifts. Overall the weekend was a great mix of hiking, hanging by the pool, and girls time out which is exactly what the bride wanted. I would most definitely recommend Scottsdale as a bachelorette destination. 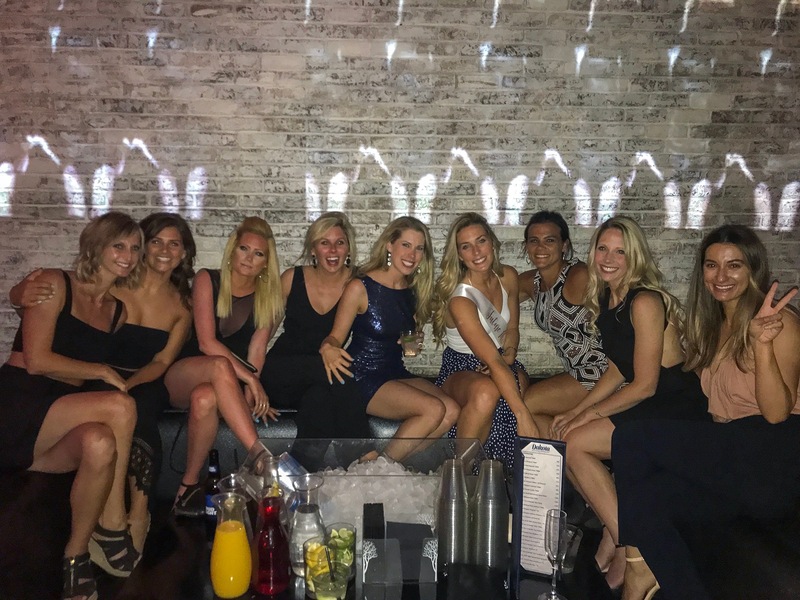 There were several other bachelorette parties we noticed out, but there are plenty of places to go and things to do in the area. Just plan ahead of time. 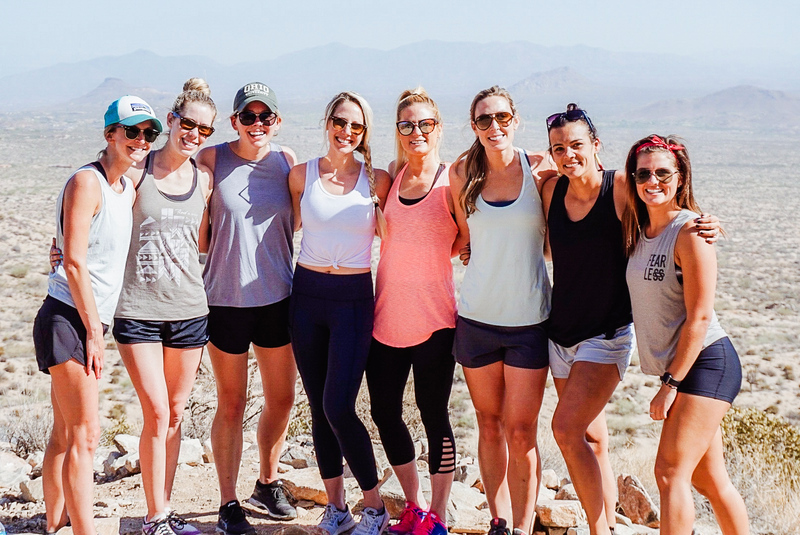 My recommendations for a bachelorette party in Scottsdale would be to definitely spend time in Old Town and do at least one outdoor adventure. I can’t wait to make my way back to the desert again soon! 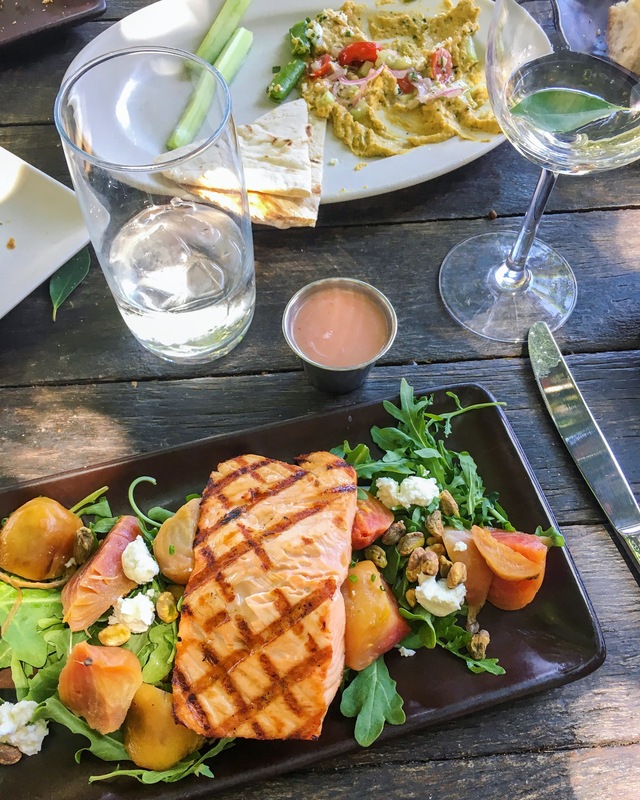 Places to Eat in Washington D.C.
Have you ever been to Scottsdale, AZ? What was your favorite bachelorette destination? Tell me about your last girls trip. Looks like a great weekend! I haven’t been to Scottsdale, but Arizona is on my list. That Mexican food looked especially great. It was definitely a fun experience, there are so many things to do in the area and such great food! 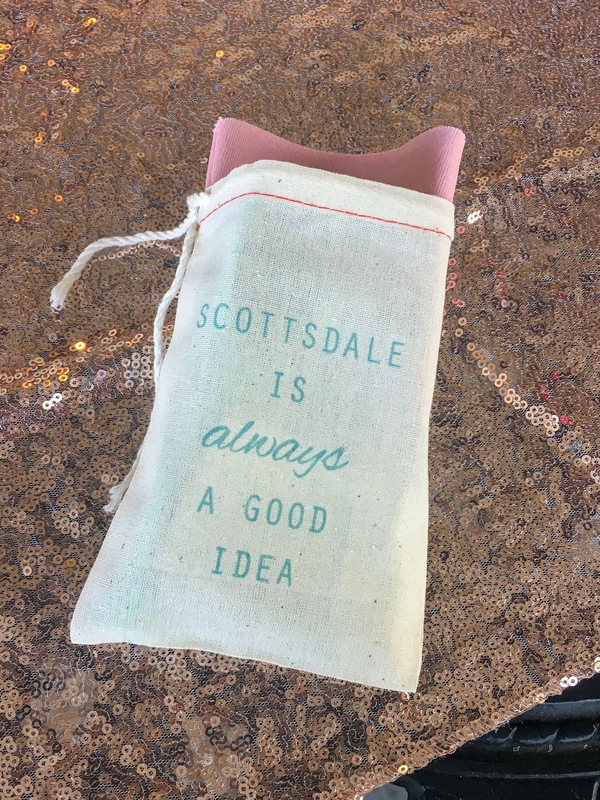 If your planning a trip to Scottsdale make sure to check out http://www.OldTownScottsdale.com they have information including dining, hotel, golf, things to do, shopping, and much more.